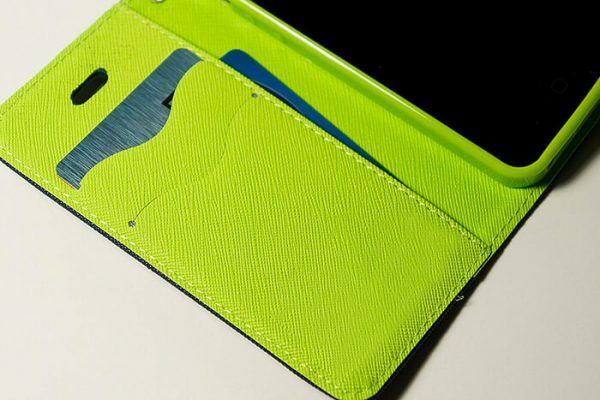 The inside is made up of flexible silicone, which doesn’t scratch the phone’s body. 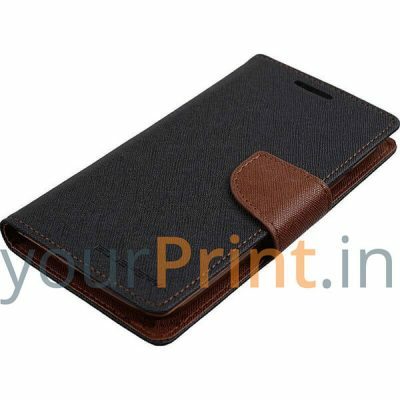 The cover has slots to keep your credit/debit/business cards and currency notes. 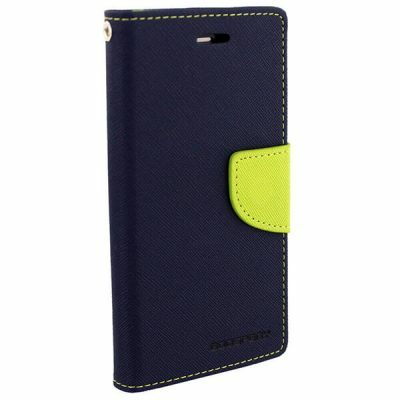 The flip cover offers complete protection to the phone’s body and screen. 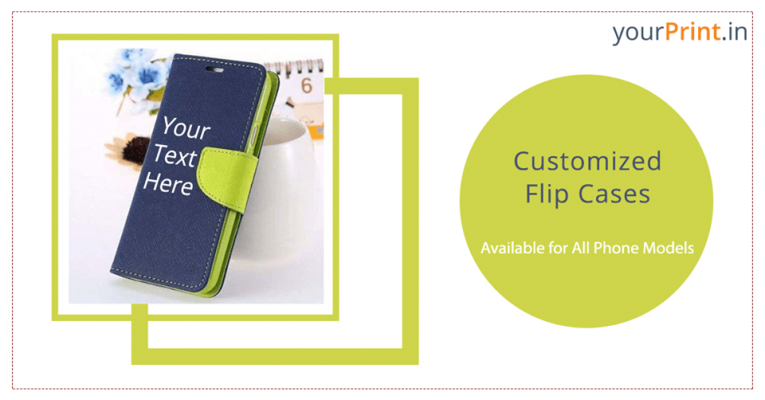 The front part can be printed with any text of your choice– you can get your name,date of birth printed or any other text that you want.